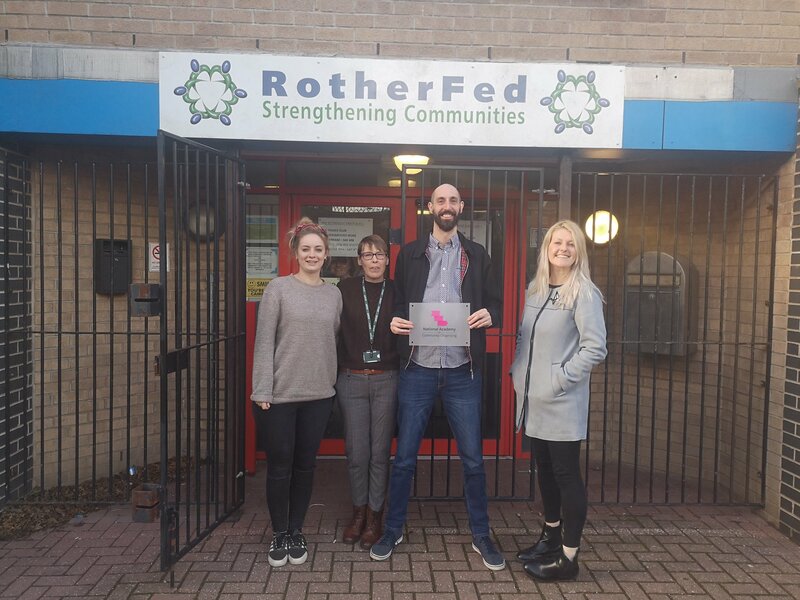 Hello, we’re Rotherham Federation and we believe that Rotherham needs strong local communities. We support communities to grow and develop, working with them to build their sense of belonging, community pride and spirit. We work with and through grass root community groups that are committed to bringing communities together, giving all communities a voice and creating local solutions to local issues.